Find the best business partner for your Industry Spare Part as your drawings or the samples, any OEM are welcomed. Get the best deals and service from the Best company right now. We have almost 10 years of production experience in precision engineered parts.With our high precision custom metal machining services, we can manufacture turned parts with difficult metals, tough tolerances and challenging geometries. 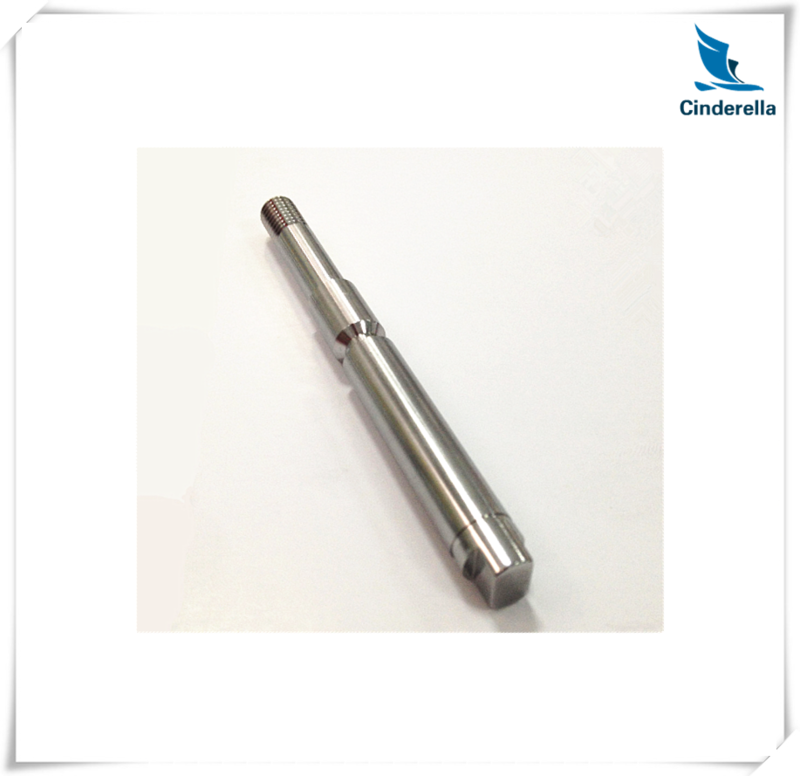 Cinderella Industry provides the highest precision CNC machining services, including EDM, 5 Axis Milling, Lathe Work, etc. We are able to produce the most difficult machined components with the ability to respond quickly and have a quality management system per ISO9001 to assure that a quality product is delivered on time. You can let us know your idea to develop unique design for your own model to prevent too much similar parts in the market! We are going to present our best service to satisfy all your needs! Remember to contact us right away! Looking for ideal Inner Tie Rods Manufacturer & supplier ? We have a wide selection at great prices to help you get creative. All the Outer Tie Rods are quality guaranteed. 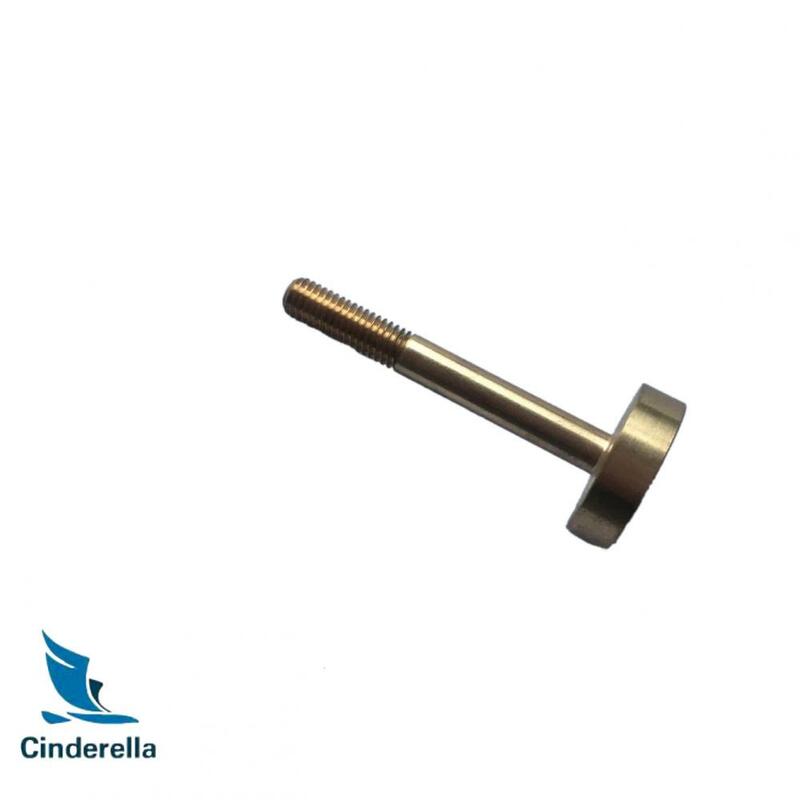 We are China Origin Factory of Tie Rod Ends. If you have any question, please feel free to contact us.